Geoffrey Baer explores the stories behind ten American monuments and the historical moments that inspired them. Visit little-known locations like the Robert Gould Shaw and Massachusetts 54th Regiment Memorial, a sculptural masterpiece dedicated to one of the first African-American units to serve in the Civil War, and learn the surprising stories behind American icons like the Statue of Liberty, which was devised as a propaganda piece by French republican politicians. 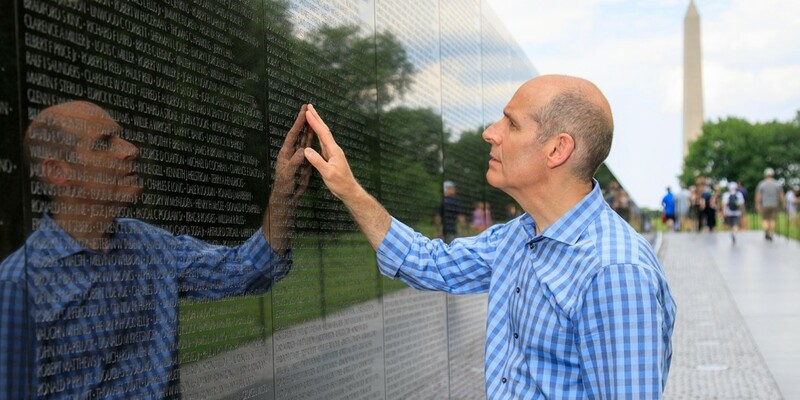 It's an episode full of epic battles fought over how to remember our past: from Maya Lin's controversial design for the Vietnam Veterans Memorial to the ongoing controversies over Confederate monuments across the South. The episode also uncovers pivotal moments in the evolution of American monuments when daring artists found new ways to honor our history.